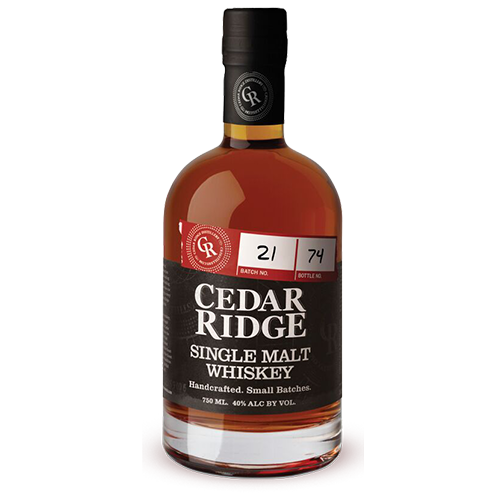 Cedar Ridge Distillery: Jeff Quint, 9th Generation farmer started Cedar Ridge in 2003 with his wife Laurie. The Quint family has been in Iowa since 1881. They came from Germany where a branch of their family has run Weingut Quint since the early 1700’s. 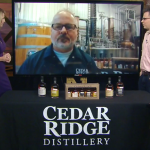 Cedar Ridge stands as the largest Craft Distiller in the state. They’re a true Grain to Glass producer, managing every step pf the process themselves. Their current production is 4 barrels per day with plans to go up to 8 barrels a day over the next couple of years. I had lunch with Jeff in NYC the other day and we tasted through his current line of Whiskies and talked about his plans for expansion, production methodology and the elusive true meaning of the term “craft” in the Spirits world.  Cedar Ridge’s plans for growth are methodical and tied to their ability to do so while maintaining consistent quality as well as being fiscally responsible. There’s also an implicit understanding that while they have a long way to go to get there, a true Craft Distillery can only be so big. It was obvious to me that Jeff’s expansion plans will always keep him firmly in the Craft world. 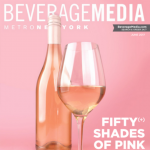 Currently their largest seller is Bourbon which utilizes quite a bit of their estate corn. However the popularity of their single malt is on an upward trajectory and it seems that will end up as their most popular over time.